Announcement: Plague Inc. is Evolving onto PC! What a year Plague Inc. and Ndemic Creations have had! Thanks to the support of millions of players all over the world - Plague Inc. has well and truly managed to infect the world - almost 0.3% of the global population so far! 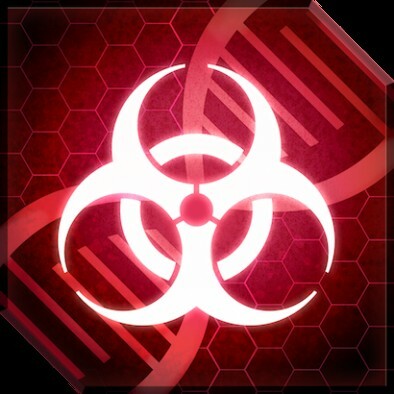 In this report card - I will look at what happened in 2013, review how Plague Inc. has done and discuss my plans for 2014.